1) She came from a poor background – she was born in a hospice for the poor; her mother did laundry for a living and died of tuberculosis and her father simply deserted them. She was put into an orphanage at the age of twelve and lived there for six years – it was actually the nuns there that taught her to sew! 2) She began her career designing hats – as a hobby. Later, as she became more famous, a hat designed by Coco Chanel was a must-have item for aristocratic Parisian ladies. 3) She lived in a hotel for more than 30 years – The Ritz Hotel, Paris to be precise. She had a very luxurious suite, and lived there happily for 37 years until her death in 1971. Check out her apartment below – isn’t it gorgeous? 4) She was the first person to name a perfume after herself – this is called a “vanity perfume” apparently. 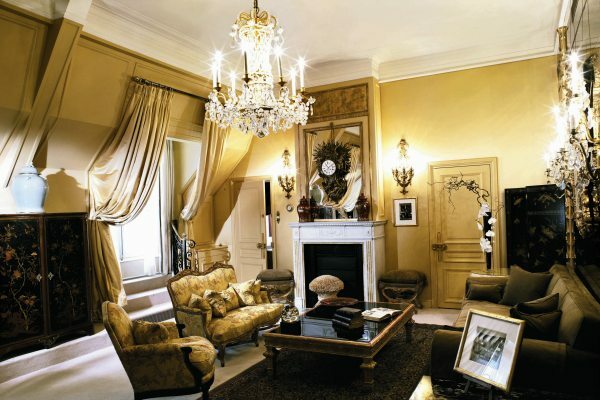 5) When Coco passed away, there were only three outfits found in her suite at The Ritz. Three??? Here’s hoping she had a fabulous stash elsewhere. Fun quiz: can you name what are considered the four, signature “must-have” Chanel items to have in your wardrobe? Do any of you have all four of these? And could you survive with only three outfits? Posted on November 27, 2014 November 27, 2014 by MumptyStylePosted in Fashion, Mumpty StoriesTagged Chanel No. 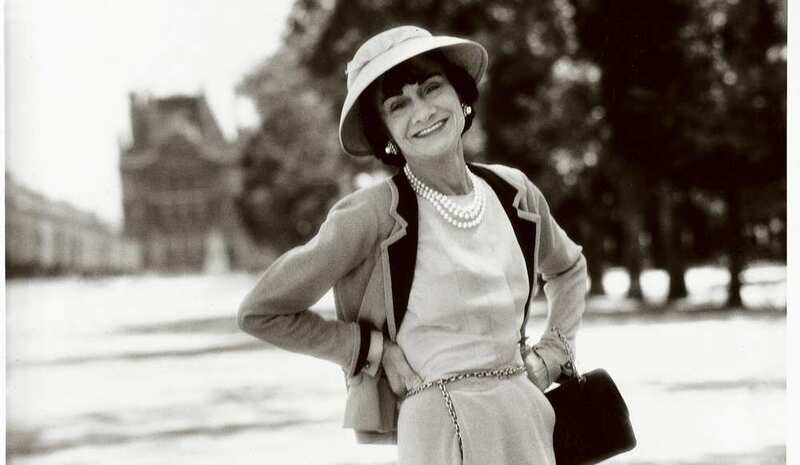 5, Coco Chanel, Five little known facts, LBD, Paris, The Ritz.